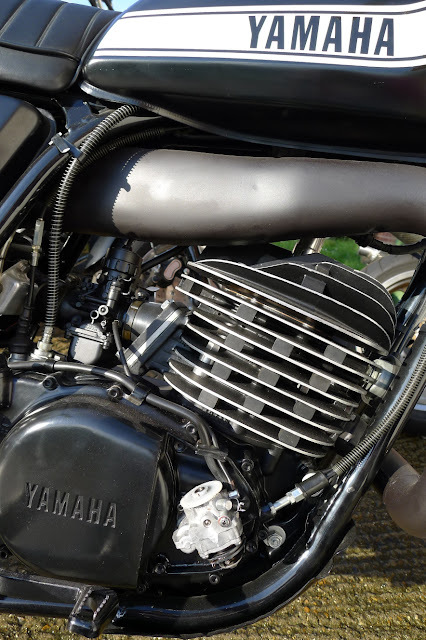 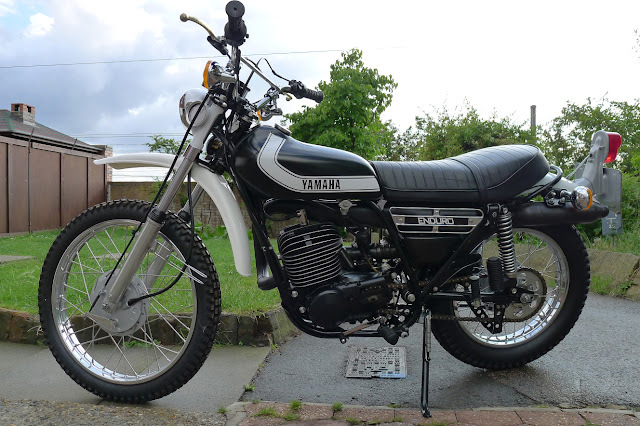 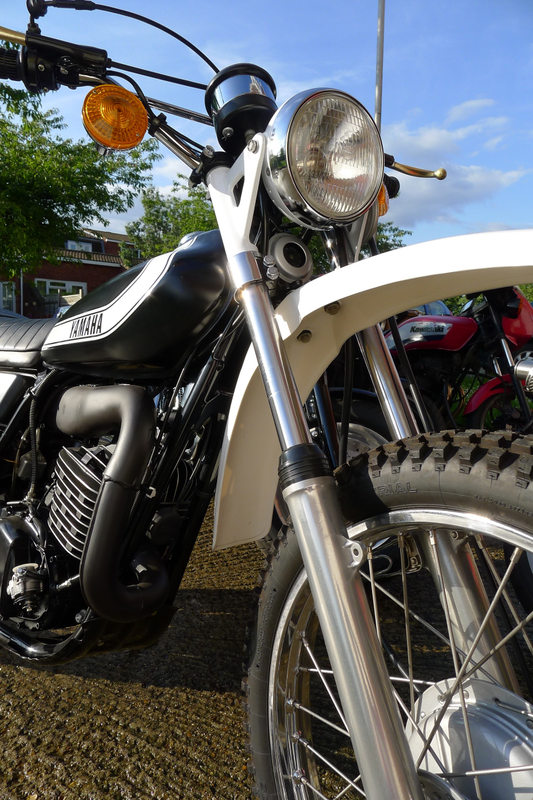 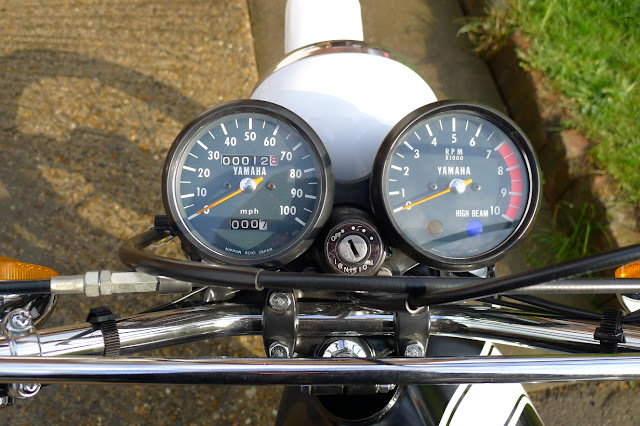 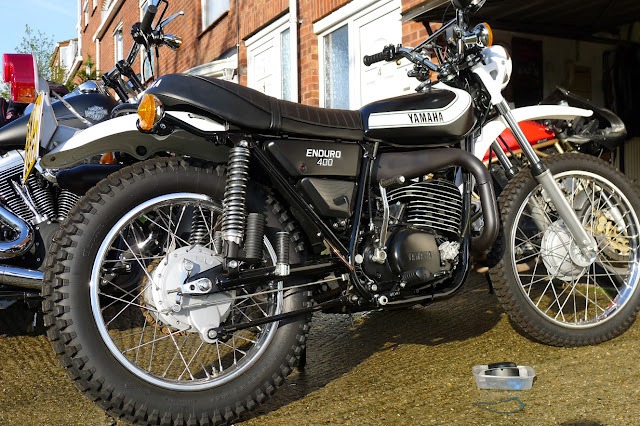 I was asked to have a look at his recently restored DT400 and that's what I did. Believe it or not , most of the stuff like autolube pump,carburetter and handlebar switches are 95% identic to the DT125 MX, MA and LC. Lovely bike to ride but absolutelly brakeless.